Yahoo Native Ads: A New Level Of Advertising. 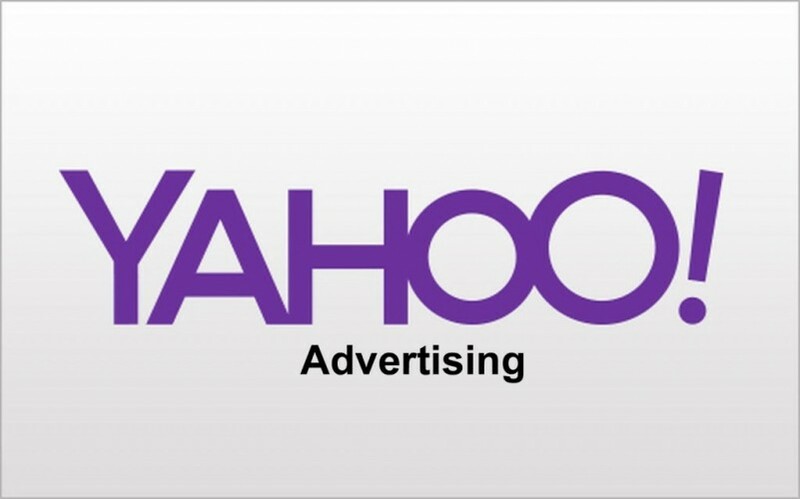 Yahoo has brought something really interesting for advertisers. The idea of “Yahoo Native Ads” has fascinated many content marketers. But what is the origin of native ads? Why are they becoming popular among marketers and advertisers? Answers for all your doubts are right here. We have heard and saw many forms of advertising. Advertisements managed to stay in trend from the day when the first business on this earth was invented. In recent times Native ads are also known as “sponsored ads”. It is a better technique to build trust and promote products. It is a great revolution in the niche of promotion and advertising. What Yahoo has developed with its ads manager “Gemini” ? The marketers and advertisers always crave to explore a new promotional platform to grow and build trust of clients. Yahoo ads manager “Gemini” is supplying a wide range of opportunities in the world of marketing. “Gemini” by Yahoo, is an integrated platform of marketing through mobile search and native ads. Data proclaimed that every month Yahoo is being used by 430 million mobile users who average 104 minutes per month. Gemini allows you to create and manage ad campaigns. It is an interesting option to advertise the quality rich content at very low cost in the comparison of other platforms of promotion. Yahoo native ads can also be used as the alternative of Twitter because the CPM is quite low and options of customizing “targeting option” are much more detailed. The best part of Yahoo native ads is that you are serving your ads across the wide range of Yahoo services like Yahoo Homepage, Yahoo Mail, Yahoo Sports, and Yahoo Movies & Tumblr. When it comes to targeting audience for your set of assets then nothing can compete with Yahoo native ads. You can fetch the best results from precise targeting option offered by Gemini ad builder. You can target audience with particular interest or keyword. Native ads seamlessly blend with the content that it can turn into many clicks. Yahoo has outstanding hold on its advertisements and once you setup an ad you will be able to manage and organize it on the vast mesh of devices using Yahoo and its services. How to Get Huge Traffic From Facebook Using Social Media Optimization ? Sign in to Yahoo ad manager or you can create an account with easy steps. You can also use Google or Facebook account to login. Description of your ad up to 150 characters. URL for the landing page. A high-quality image, recommended dimension are 1073 X 715 pixels. Decide your audience: Go to advanced settings and suggest or modify keywords for better results. There are multiple options available to customize settings to get the maximum reach. Although Yahoo advice you, the maximum bid you can pay for your every click, but the option of advance pricing is available for you to get the best. In advance pricing you will get option of multiple “maximum or minimum” for your ad formats. You can also set daily budget, lifetime of the campaign, by setting the start and end date of campaign. You can also run your ad immediately after that. Name your campaign, save it and start. Other than that you can also turn off the “Autoload” mode and can use E-payments. Sign-in to E-payments and use promotional code if you have any and then add value to your account and run your campaign. Follow the prompts to add value to your account. Yahoo Gemini Reporting Options enables you to access the report of your ad accounts. Get the details about your campaign, ad groups, and keywords and this allows you to track the performance report of last 7 days of your campaign. This report will cover multiple factors that clearly indicate how your campaign has performed so far. Although this report is not based on real time. There is difference of 8 hours in the impressions the ad gets, and the reporting. Lastly considering the fact that native ads have performed really well in order to get best out of small efforts. Yahoo Gemini helps many users to nourish fruitful and healthy relationships between brands and consumers. Because of the positive responses from Yahoo users about the native ads, the content marketers and advertisers are overwhelmed with joy. And it is clear like crystal that 2017 will be a year of “Native Ads” with Yahoo Gemini. Angela George is a passionate author who has knowledge about Social Media features and its implementation. Her writing can help users to resolve any kind of social media problems without any delay. All the Guest Post's will be submitted under this profile, If any one of them submit the guest post and accept by our technical team will post the article under this profile only. I have also one query related to yahoo account. But after reading this blog I recover my issue. This information is nice for yahoo users. I got more solution with the help of this information. This information is good for me.